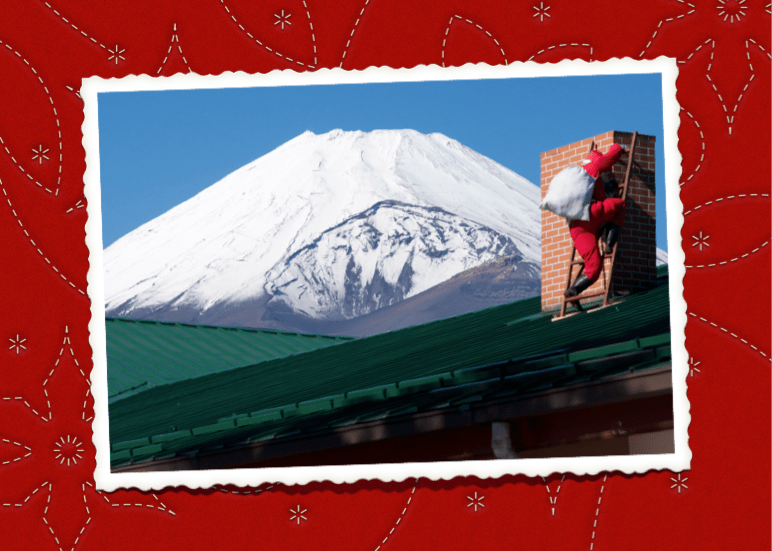 This entry was posted in Tokyo and tagged Fuji-san, Merry Christmas, Santa Claus by johan. Bookmark the permalink. Is that Fuji in the background?